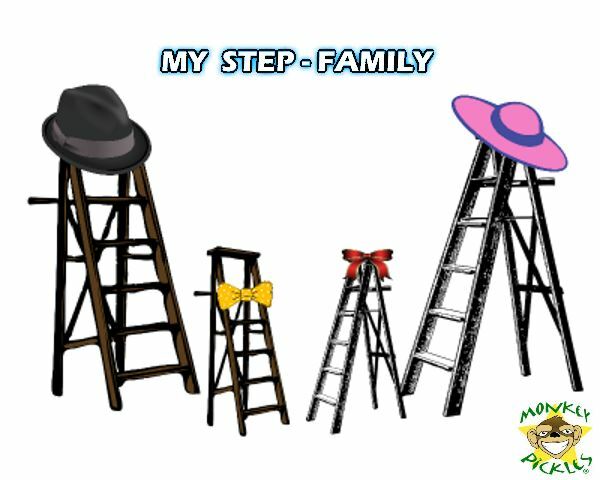 So, if you were adopted by a loving family or are a ladder, this shoutout is for you. They helped you get on that first rung. What’s The Goofiest Way To Leave A Boring Party?